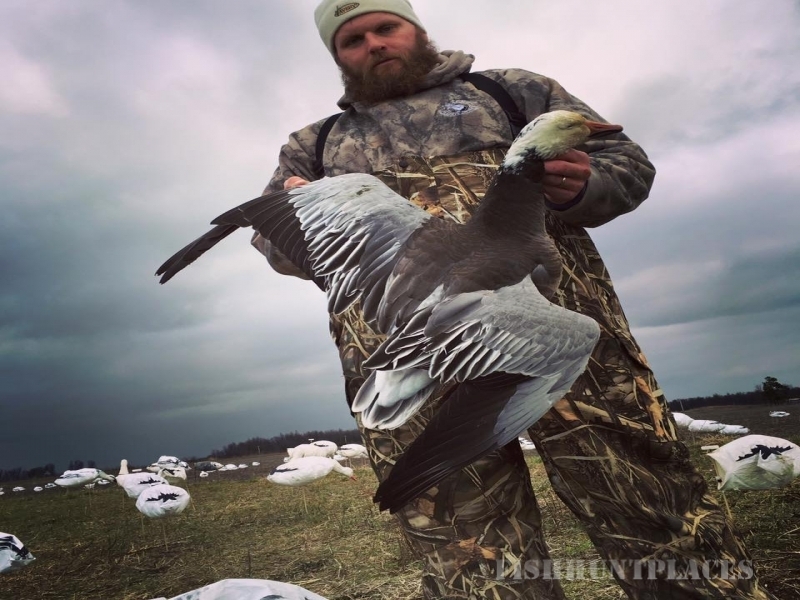 lite Outdoorsman was born with the motto that hunters can have their cake and eat it too. 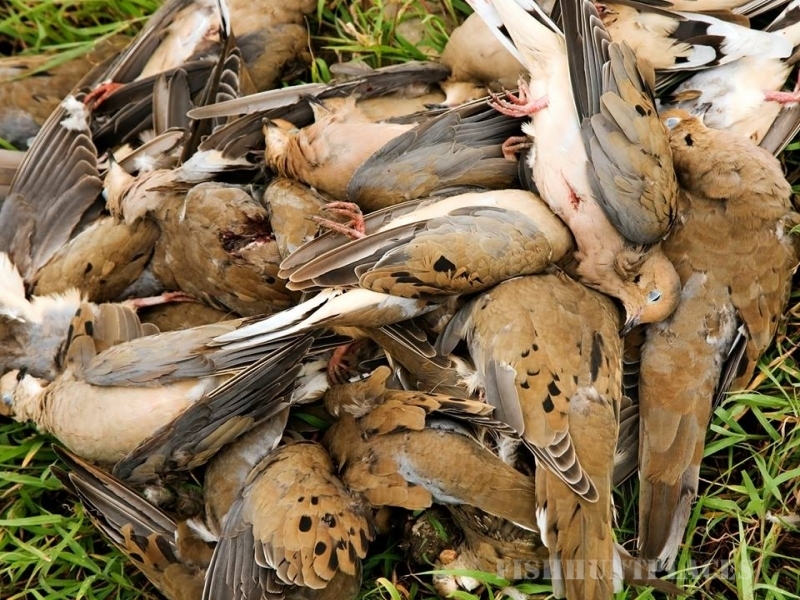 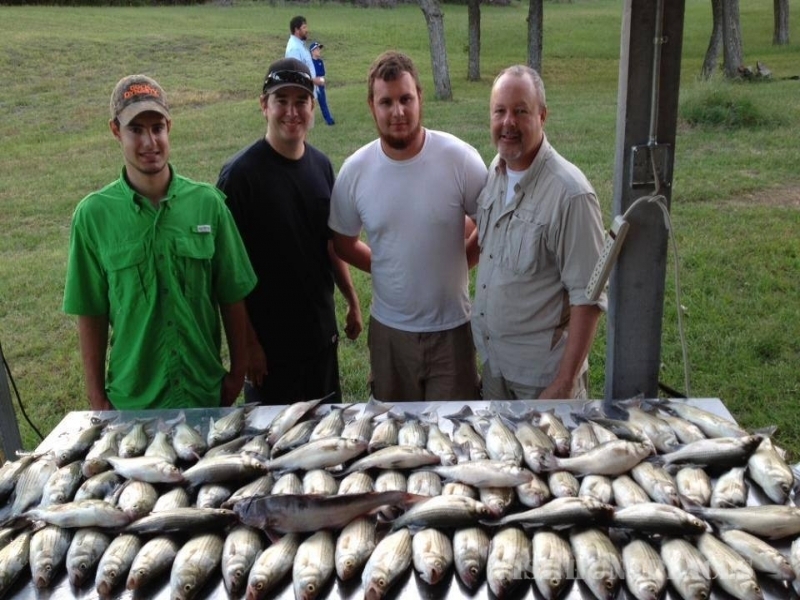 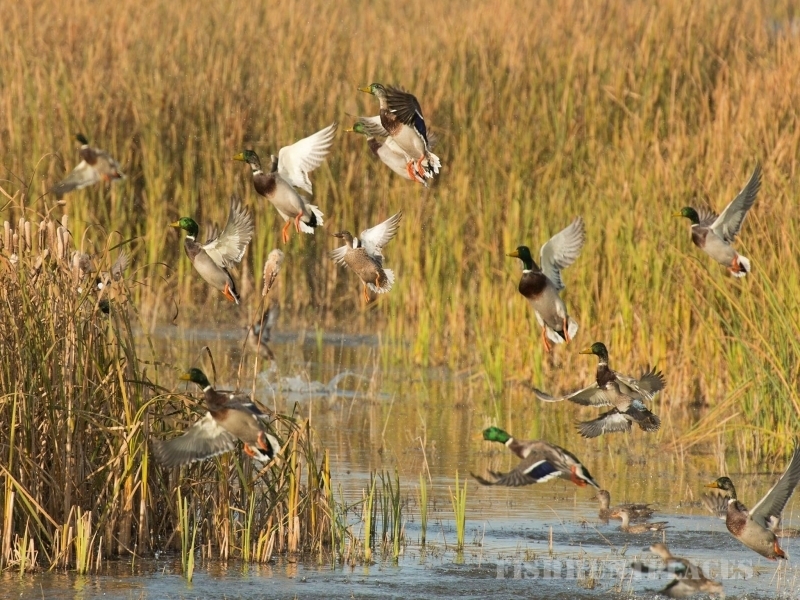 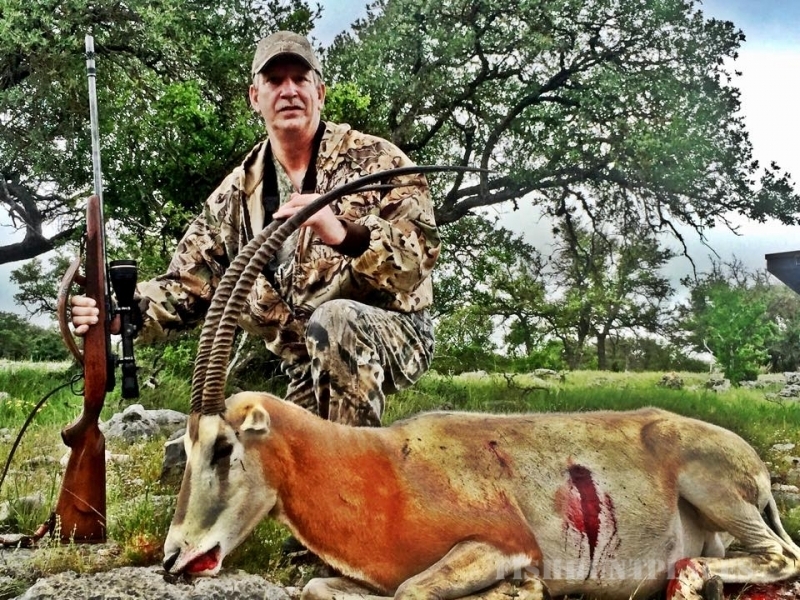 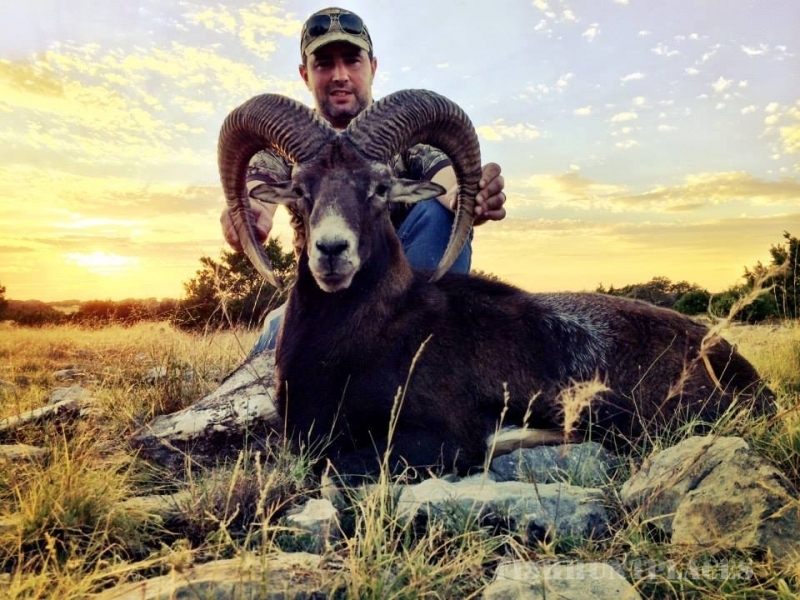 We provide quality hunts near San Antonio, Texas at affordable prices and pride ourselves in the fact that we can ensure our hunters a good time without promising things we are not capable of producing. 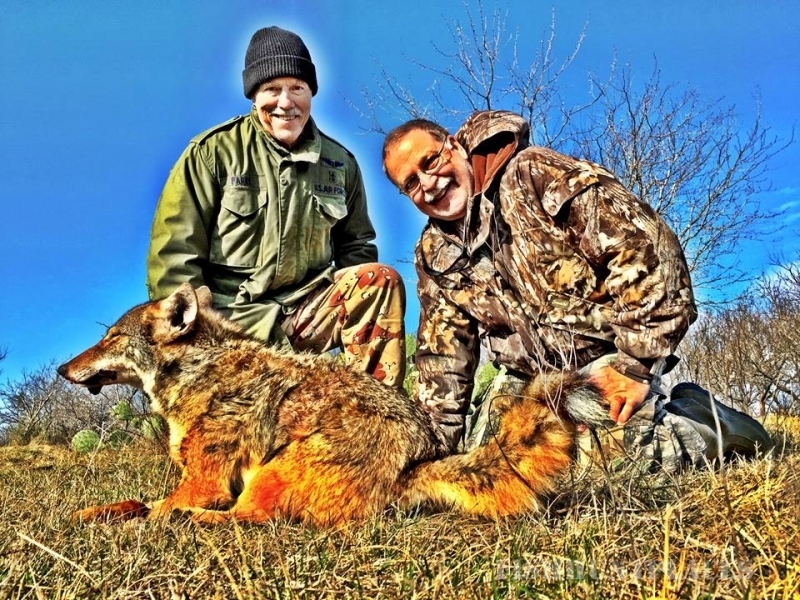 When booking with Elite you will know exactly where the hunt will take place, how the hunt will go down and a realistic expectation of the size of the animals on the property.